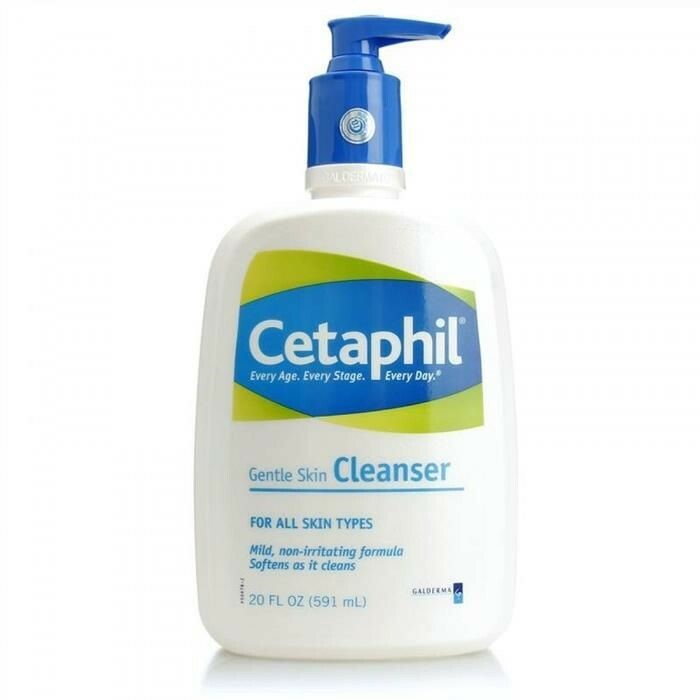 Cetaphil® Gentle Skin Cleanser is a mild, non-irritating formulation that soothes skin as it cleans. In fact, it’s gentle enough for a baby’s delicate skin. Designed specifically to work for all skin types, it is a simple, yet highly effective way to care for your skin.